Our collection includes a wide range of adult fiction and non-fiction books, Large Print and audio books, magazines, DVDs, Music CDs, and a Teens collection. We also have books in French and Spanish. 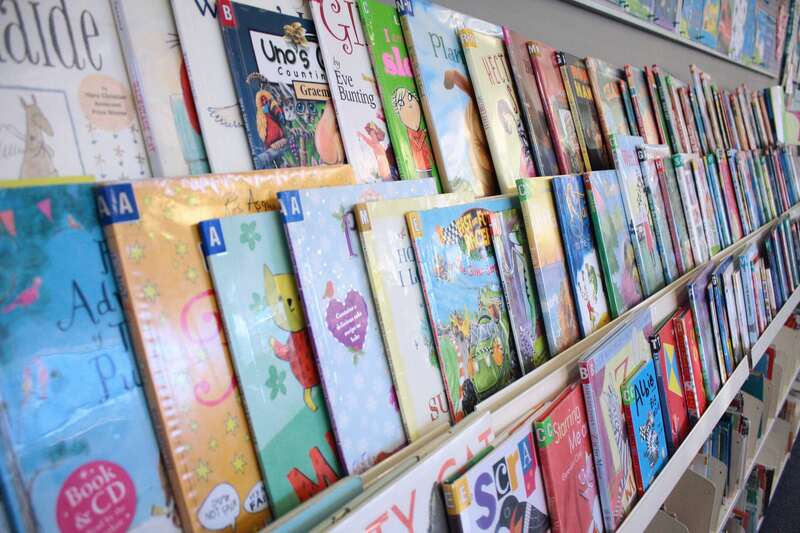 Our wonderful children’s area has board-books for the littlies, picture-books and junior fiction, easy-readers, audio-books, children’s DVDs and music CDs, and non-fiction books. 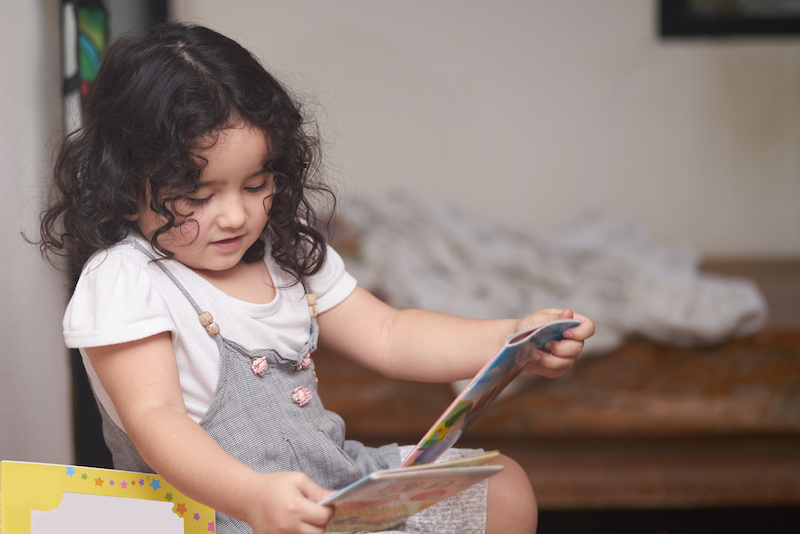 We hold Storytime for pre-schoolers three times a week including a Saturday, Wriggle and Rhyme for babies once a week and Rhyme Time for toddlers on a Tuesday. We offer free internet access with 10 public computers available for library members and visitors, and free Wi-fi inside the Library. Book a librarian if you need help with Auckland Libraries Digital Services and the friendly St Heliers Library staff are always happy to help you with your printing. Every Saturday from 10am to 12pm we have a Justice of the Peace service at the library. No appointment necessary. Storytime is a very popular session of stories read aloud by librarians and authors. 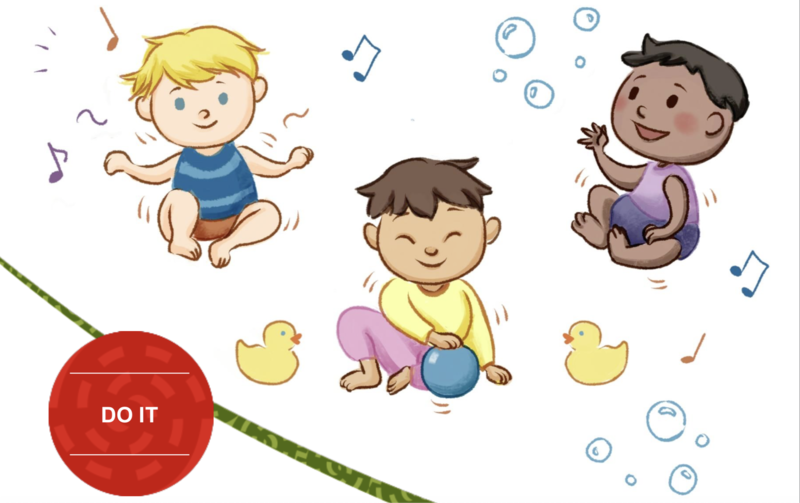 It’s ideal for kids aged 3-5 years and also a great opportunity for parents and grandparents to socialise.